Sean completed his undergraduate studies at Florida State University, graduating in 2010 after earning a degree in political science. He graduated from the Walter F. George School of Law in 2014 and was licensed to practice in Georgia in 2014 and Florida in 2015. While in law school, he was the recipient of a CALI award in Georgia Civil Practice and Procedure and multiple Dean's list awards. 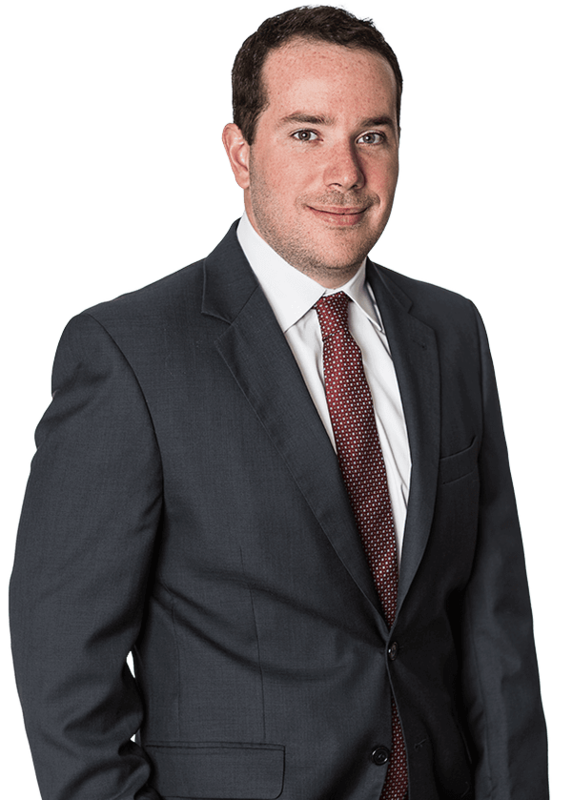 Prior to joining Kubicki Draper, Sean defended employers, insurance carriers and third party administrators in workers' compensation matters at a southeast regional firm. Sean was born and raised in Jacksonville, Florida and is an avid fan of the Florida State Seminoles and Jacksonville Jaguars. He enjoys golfing, traveling and spending time with his family in his free time.